When Archana Projects made its entry in to construction field in 2004, there were only a few multi storied apartments in Udupi. But the demand for flats to suit the modern lifestyle was on an increase. 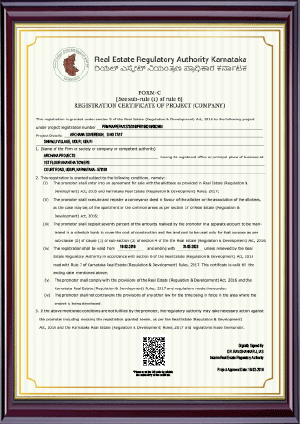 To meet the aspirations of the people of owning The promoter of this project is Dr. Aravind Nayak Ammunje, who is a medical practitioner and a descendent of reputed Ammunje family, known for their honesty, enthusiasm, time managing principle since last century. He is one of the famous family physician of Udupi. With lots of positive thoughts and enthusiasm, he had started the building activity so as to serve the society in a better way. He has also proved to be a successful businessman in Real Estate Business with the outstanding successes of Archana Arcade, Archana Meadows, Little Archana, Pretty Archana and Archana Residence projects. 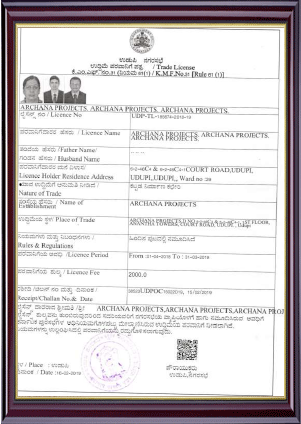 Dr. Aravind Nayak is one of the active partners of M/s Archana Projects, a real estate development firm. 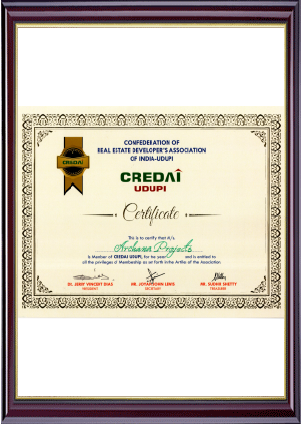 Mr. Amit Aravind and Ashwini Aravind are the other partners of this partnership firm. 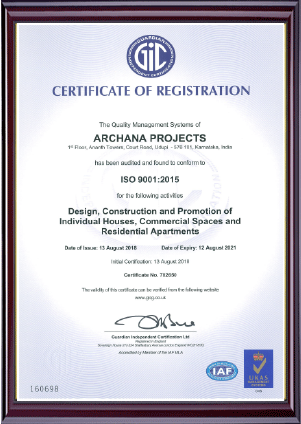 Archana Projects an ISO 9001-2015 Certified firm over last decade, has evolved into a brand that is synonymous with Innovation, Quality, Trust and Customer Satisfaction. 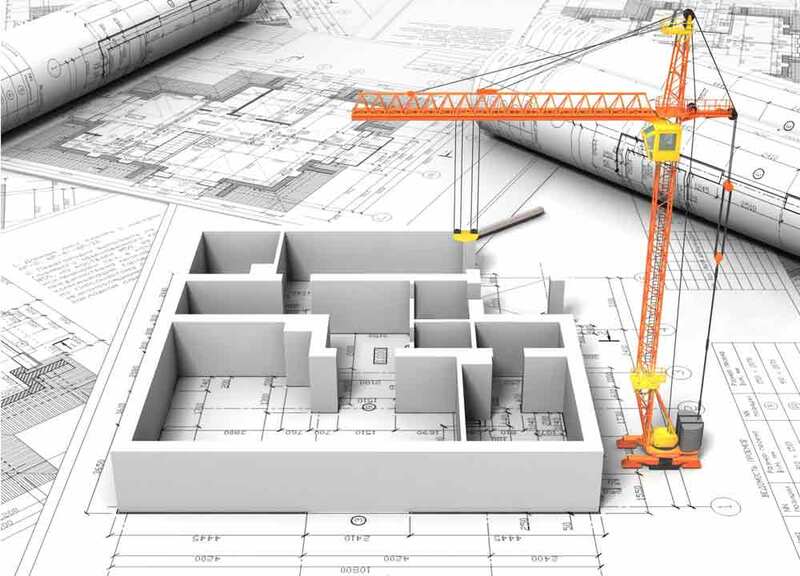 With over One lac square feet of developed real estate, across 4 projects, Archana Projects has emerged as one among leading property developers, and is consistently setting new benchmarks in the real estate industry. It has completed Archana Meadows in the year 2012, Little Archana in 2014 and Pretty Archana in 2016. Archana Classic in 2018.